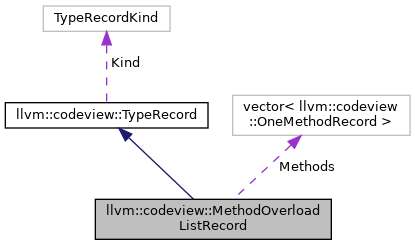 Definition at line 757 of file TypeRecord.h. Definition at line 760 of file TypeRecord.h. Definition at line 761 of file TypeRecord.h. Definition at line 764 of file TypeRecord.h. Definition at line 766 of file TypeRecord.h.